We're used to rooting for Pinoy teams doing battle in Dota because of the huge paydays involved, but we might want to start setting up some new teams in a different game soon—that title being free-to-play battle royale shooter Fortnite. On their website, the game's developer pledged that "in the 2018 - 2019 season, Epic Games will provide $100,000,000 to fund prize pools for Fortnite competitions." This season will be the first year of competitive gaming, making that a $100 million lifetime pot for Fortnite. According to tracking site e-Sports Earnings, Dota 2, the current king of big money gaming has paid out over P140 million in prizes but that's the total amount over its entire existence as an e-Sport. With just a $40 million lead to catch up to, we're pretty confident that Fortnite will blow past that amount in the 2019-2020 season. Why are we so confident? It's because reports estimate that Epic makes anywhere from $1 million per day to a wild $296 million in a single month. Not bad for a game that just came out in 2017. 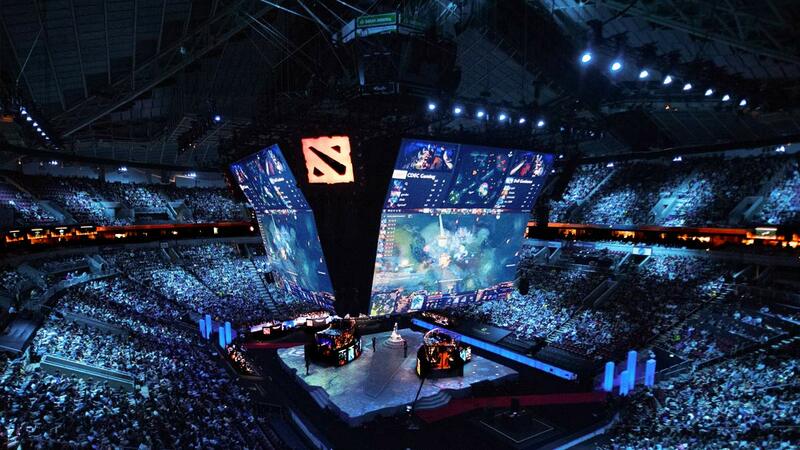 To put that into perspective versus Dota, its flagship tournament, The International 7, holds the current record prize pool for a single event and it's just $24.7 million.